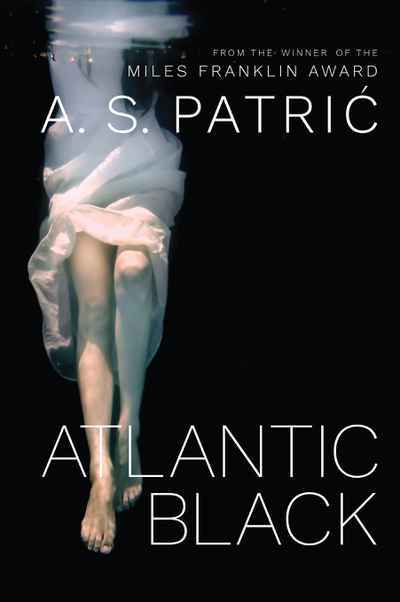 Atlantic Black is a psychologically intense and affecting story of unexpected familial betrayal, of a mother and daughter's relationship, of a brother and father whose voices resonate from afar. Personal loneliness, love and loss, are tightly bound to the wider reality of a world set on a fateful course. The legacy of violence, and of how the First World War precipitated the Second World War reverberates as if ‘tolling on the inside of a church bell’. Through the eyes of Katerina and her own family’s place within a fracturing world, we see the way damage, yet also hope, are passed from one generation to another. A.S. Patrić's writing is achingly tender, the tone merciless but heartbreaking in its compassion. The story takes place over one day and night, New Year's Eve, 1939. The RMS Aquitania steams across the Atlantic Ocean. On the horizon, the world is about to explode. Reading group notes available here.